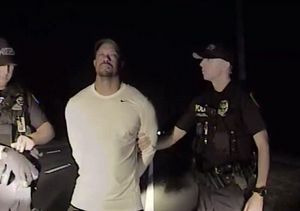 A new video shows Tiger Woods at the Palm Beach County Jail, struggling to take a Breathalyzer test. In the video, the golfer looks like he is having a hard time staying awake. 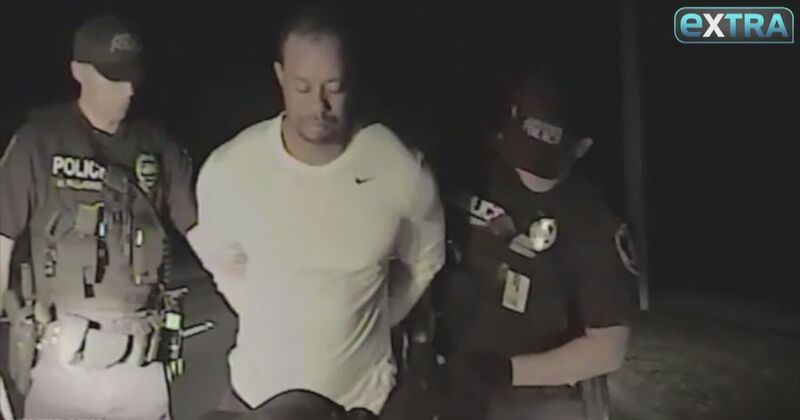 According to a police report obtained by “Extra,” an officer found Woods asleep at the wheel of his 2015 Mercedes just after 2 a.m. on Monday. The motor was running and the right blinker was flashing. 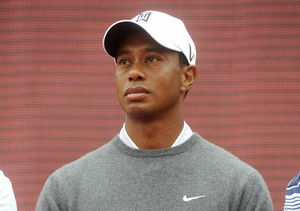 Tiger had to be woken up, and told police he had been golfing in L.A. before admitting "he did not know where he was." Damage to the vehicle included two flat tires on the driver’s side, scrapes and scuffs on the rear bumper, and the right rear tail light was out. 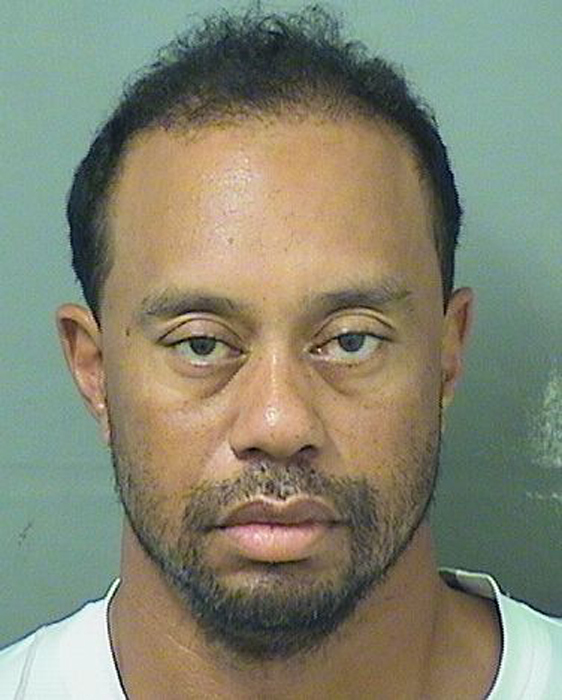 Tiger failed the field sobriety test, including the one-leg stand and nose touch. When asked if he understood the Romberg alphabet test (reciting the alphabet without singing or rhyming), Tiger responded, “Yes, recite entire national anthem backwards.” After the officer explained the instructions several times, he was able to complete the task. Woods was taken into custody, where he took a breathalyzer test and blew zeroes. 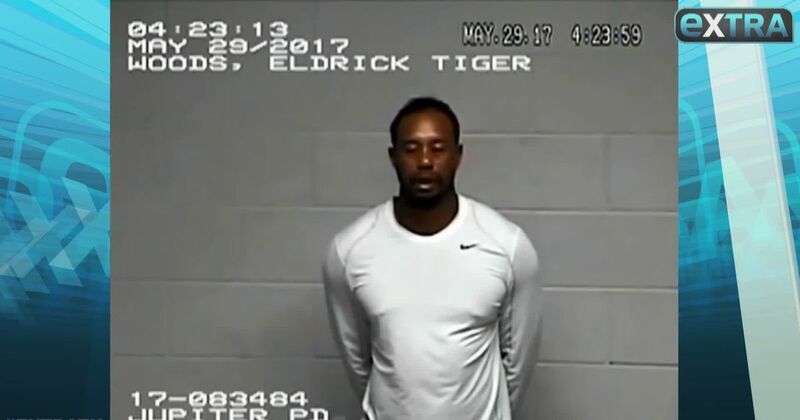 According to TMZ, medications http://www.tmz.com/2017/05/30/tiger-woods-dui-arrest-drugs-field-sobriety-police-report/ on the report include Solarex, Vicodin, Torix and Vioxx with a note that he had not taken Vioxx this year. Tiger is due in court in July.